GoProposal was built by Sales and Marketing Professionals, with Sales and Marketing people in mind. Creating Proposals & Contracts has always been the one element that ALL Sales and Marketing people hate to have to create, write and include all of the different legal terms & conditions with your proposed pricing and send to your client for review and acceptance. 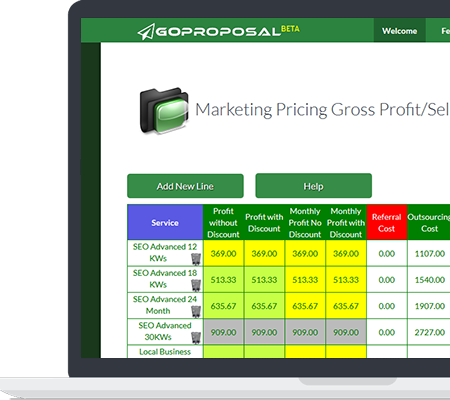 GoProposal's built-in Pricing Calculator eliminates the guess work of Pricing and Gross Profits of your products and/or Services. 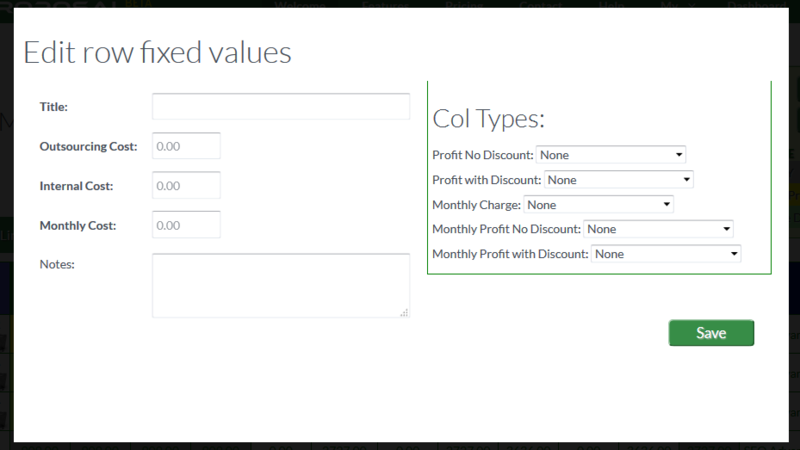 Our proprietary Pricing Calculator allows you to create pre-determined pricing scenarios or create a new pricing matrix for any type of product or service you need to be included into your Proposal or Contract. 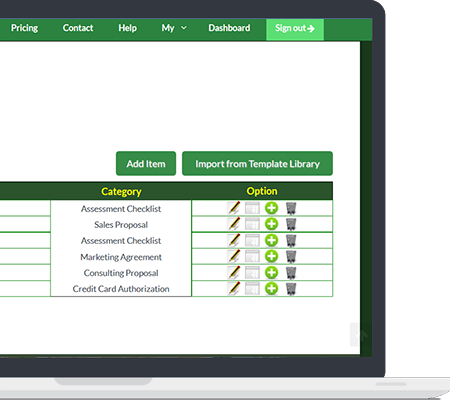 Create the layout you want for your Proposals and Contracts in seconds. GoProposal will adjust to any screen size. It will look great on mobile devices and on desktops at the same time. 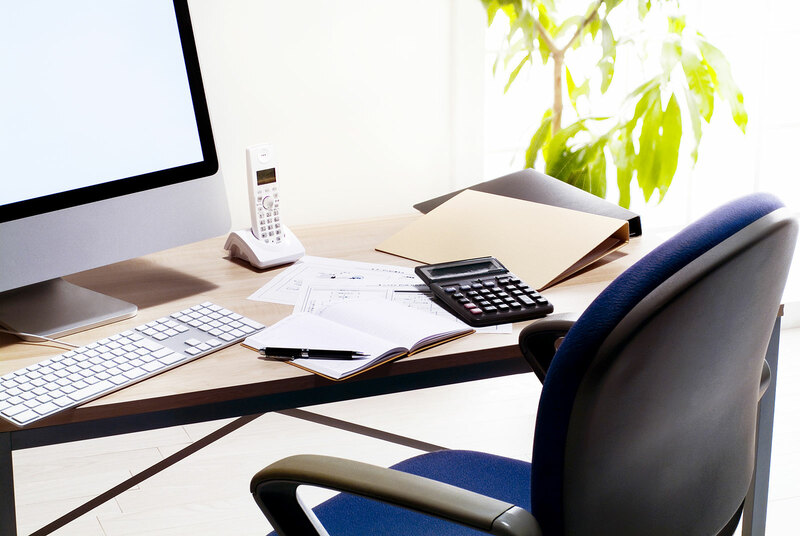 No need to worry about the UI, just stay focused on your closing your deal with your client whether your or your client are using a PC, Laptop, Tablet or Cellphone. Compatible with desktops, smartphones and tablets, browsers and operating systems. 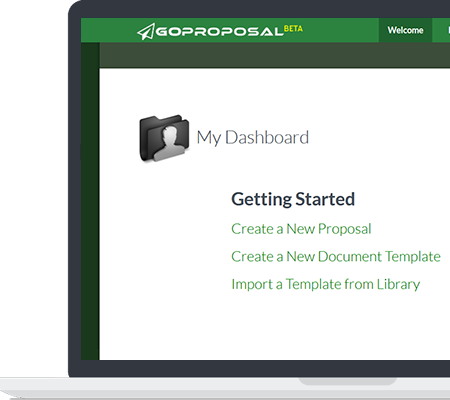 GoProposal comes with ready to use, edit and customizable templates. All are fully editible and customizable. All graphics are Royalty Free for you use. 2019 © TeamVFM - The Small Business Marketing Experts.